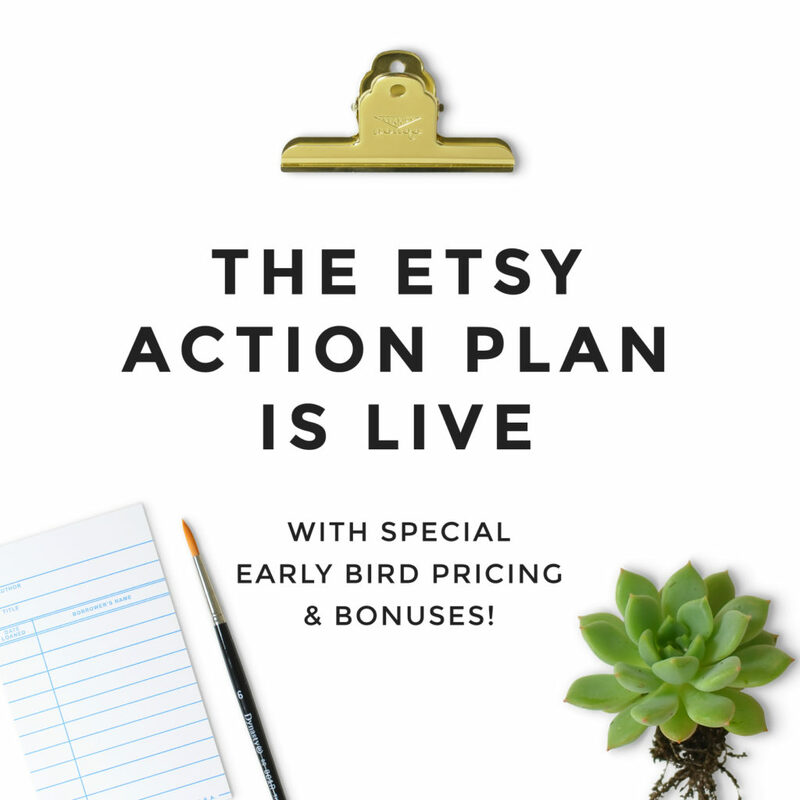 Etsy Action Plan Course is Live! 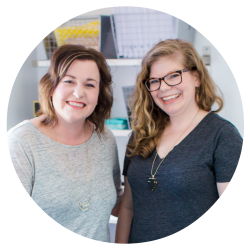 A new course, Etsy Action Plan, by our very own Kelly of Hello World Paper Co. is now live! And the best part? 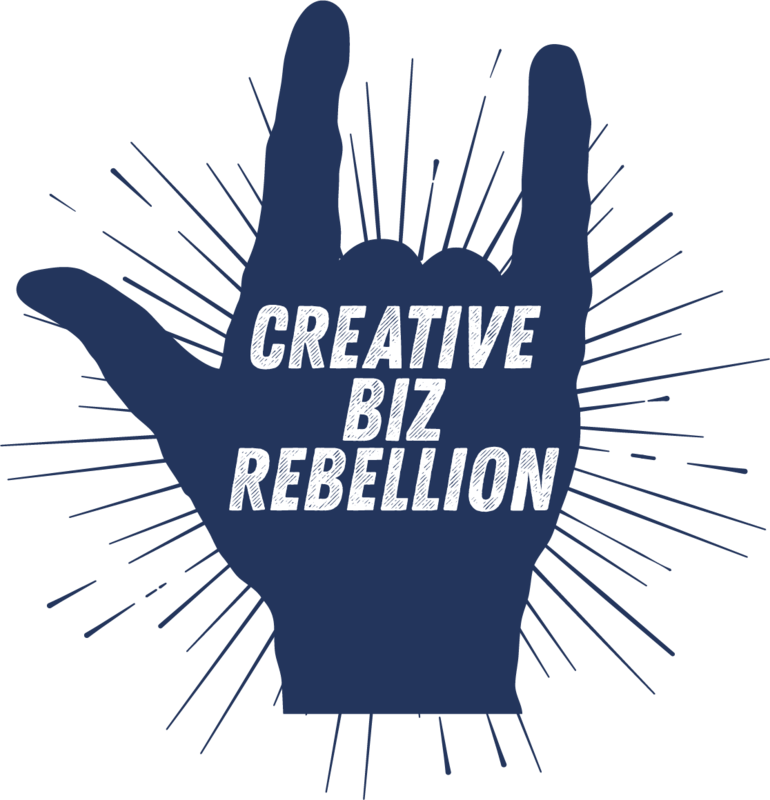 It’s in the new Creative Rebel Base! 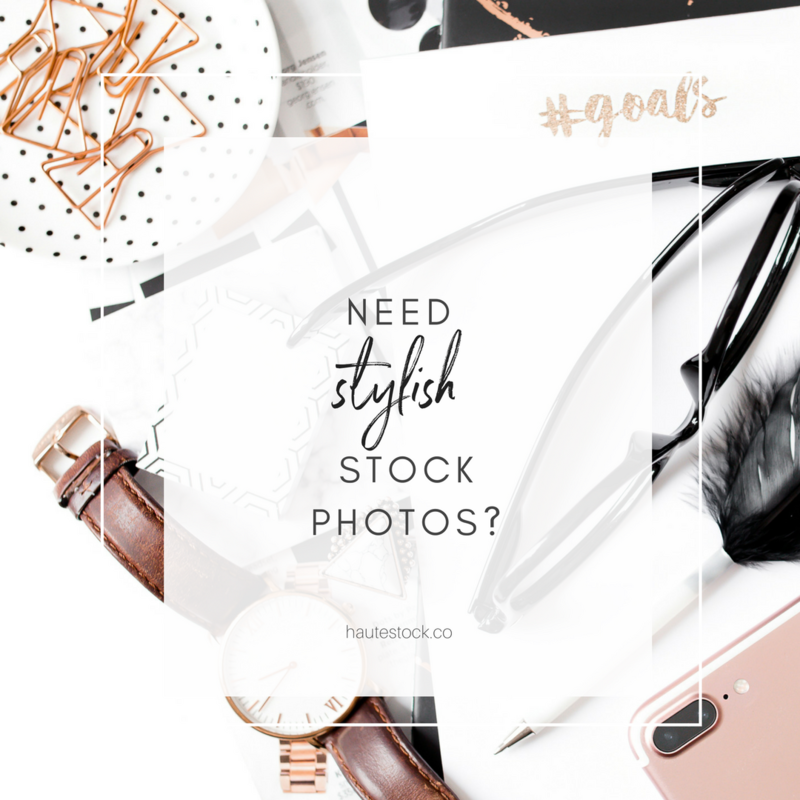 If you have an Etsy shop or are thinking about opening an Etsy shop this course is for you! 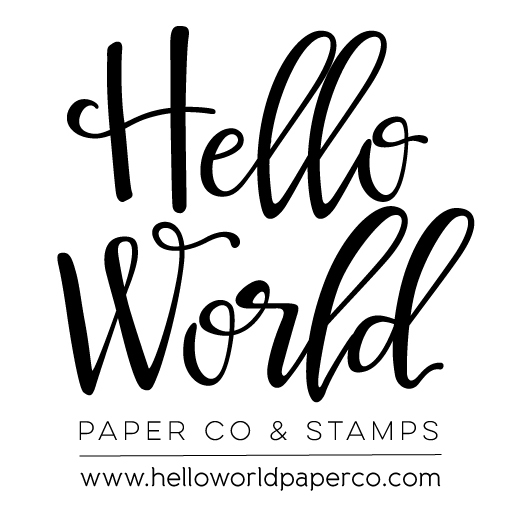 Kelly takes you behind the scenes of her own Etsy shop, Hello World Stamps, where she has over 14,000 sales. 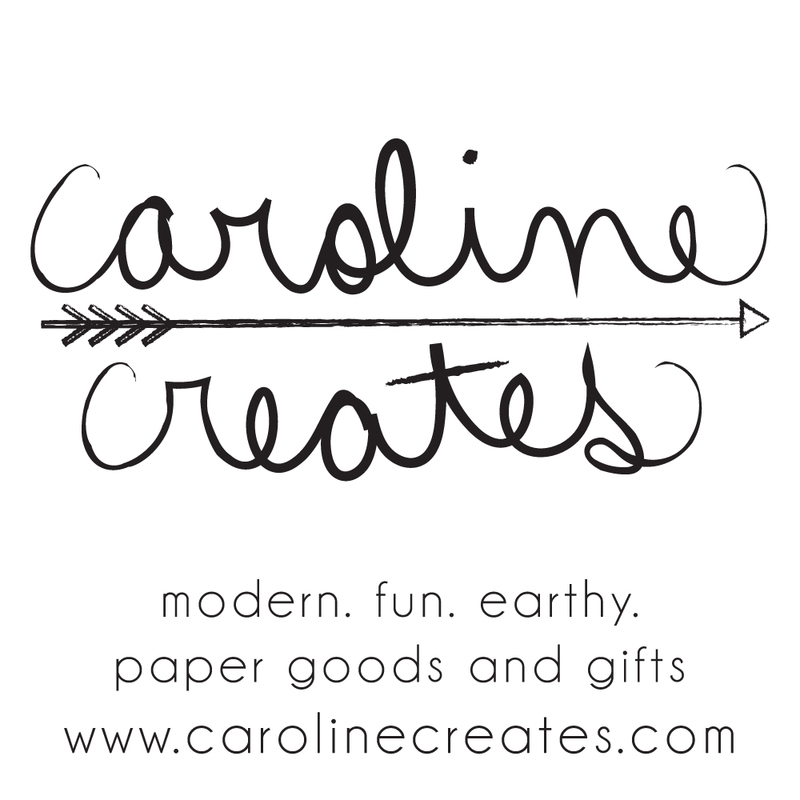 She walks you through Setting Up Shop, Etsy SEO, Shipping and more! There are worksheets and video walk throughs to help you along the way! Interested? 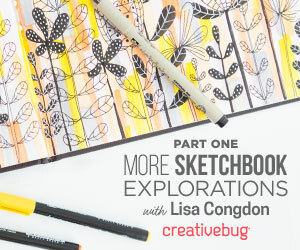 The early bird rate ends soon so go check it out at bit.ly/TakeActionOnEtsy!